Sep 17, 2016 Update: apologies on this post's title which cannot be amended or it will break the link. However, the Steve Judd video originally posted here has had some coding difficulties and a replacement presentation has been embedded, below. 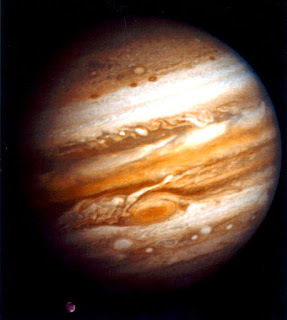 Astrologer Leah Whitehorse will give an overview of Jupiter into Libra after the text. Sept 9, 2016: this morning at 7:18 am edt, freedom loving boundary breaker Jupiter moved into Airy Libra, sign of the Scales of Justice, and a sense of justice and demands for fair play will be high on Jupiter's to-do list as he lumbers forward. Today a nationwide prisoner protest begins and the protests in North Dakota over the big-bank-funded oil pipeline is ongoing. You can't drink oil, says the protest sign! However, this December, 2016 candidate Donald Trump will receive a Jupiter Return out of the Great Benefic's transit of Venus-ruled Libra and with one of mundane Jupiter's roles being a politician, look out, America! 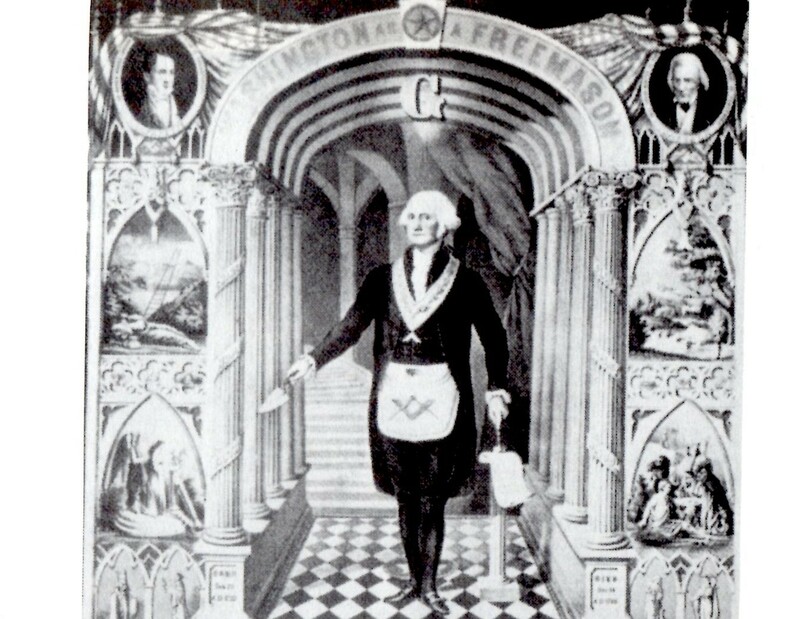 For Trump's Jupiterian reward could be the Oval Office. And yet restrictive Saturn has something to say about it (December 2016 into January 2017 and beyond) for a Saturn-to-natal-Moon transit will occur simultaneously while Saturn also opposes Trump's natal Gemini Sun which is not the planetary conditions anyone would prefer for supporting a reward-filled Jupiter Return. 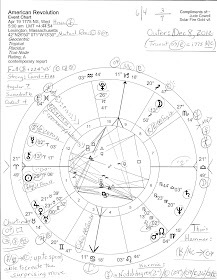 Such Saturn action for a man born under a Full Moon (Gem-Sag) suggests health issues for Mr. Trump or for a family member, or, at the least, emotional depression--possibly from being a loser whose reigning need (Moon) is squashed by realistic Saturn. We'll see. Naturally the month of September brings Autumn Equinox 2016 (DC horoscope shown) if you care to have a look. Related: the Natal Chart of Donald Trump.